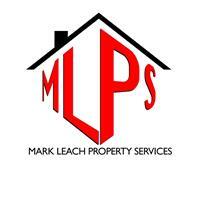 Mark Leach Property Services - Central Heating Engineer based in Andover, Hampshire. I am a fully qualified engineer with over 35 years experience and have 10 years experience working with Gas. I offer help with all aspects of property maintenance and will undertake all small jobs that other firms tend to avoid. I am a sole trader with a reputation for honesty, reliability and a friendly personality. You can find me here on the Gas Safe register.